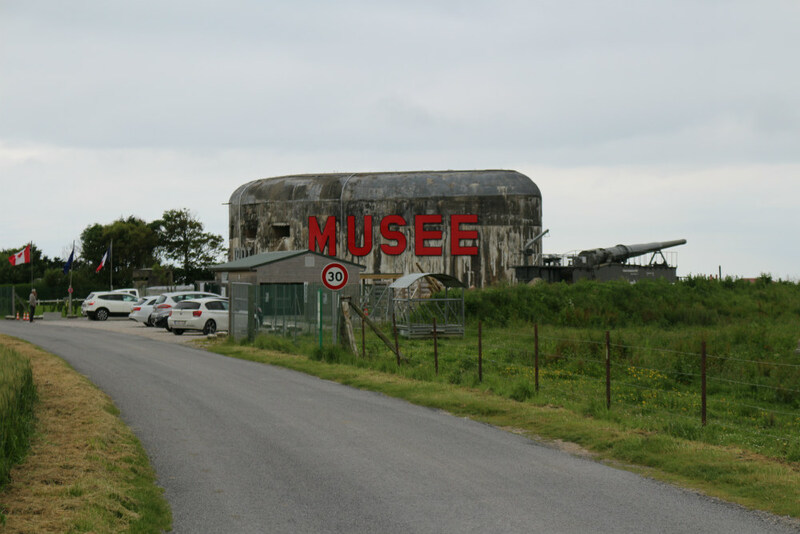 The Musée du Mur de L'Atlantique "Batterie Todt" '(Atlantic Wall Museum - Battery Todt) is located in 1 of the four bunkers of the Battery. 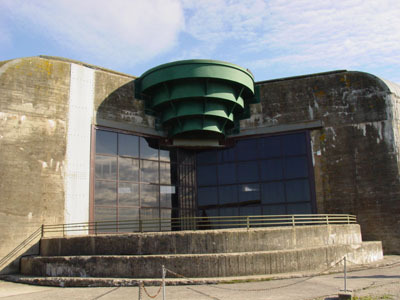 It is the seventh largest construction built by the Germans during the Second World War. 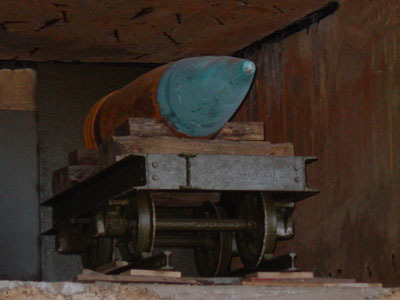 In the different areas are expositions of objects, uniforms, ammunition, posters and other utensils. 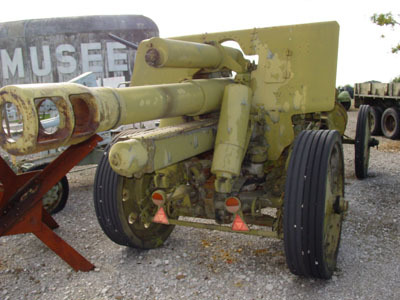 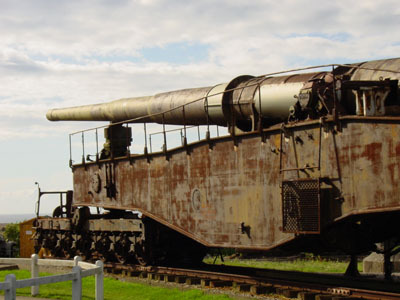 Outside the museum is a unique artillery to visit: A German K5 cannon on a track with a calibre of 280 mm marine artillery with a maximum range of 86 km.